Mugen proposes its technology to connect machines and operates them from anywhere on any device. Founded in 2013, Mugen goes hand in hand with its client to the industry 4.0 in order to facilitate the work of the operators on the production line or in their maintenance tasks. 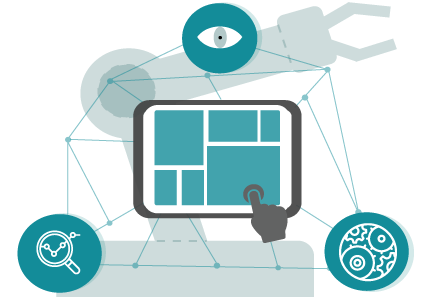 Thanks to our expertise in human/system interaction, Mugen is a privileged partner for OEM and systems integrators who want to deploy human/machine interface on every device (laptop, smartphone, tablet). Moreover, we also propose a custom-made application development based on our M-START product.